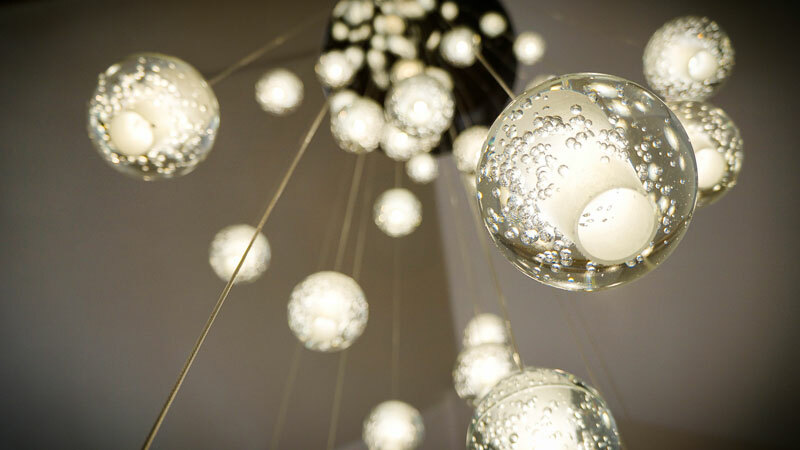 We make it easy to get the very best. 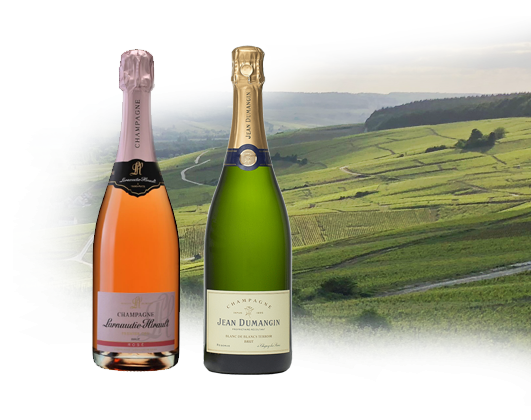 Champagnes are hand selected from small grower-producers who are focused on expressing the best of their soils, climate and family history. Wines are released every two months for you to pickup or have delivered to your door so you can celebrate life’s achievements more often. 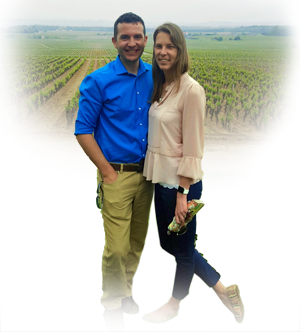 Tasting notes allow you to learn why Nick and Dana selected each bottle for you to enjoy. We are natives to Oregon and Washington and we are owners/winemakers at Blizzard Wines in Oregon’s famous Willamette Valley. We love Northwest wines! 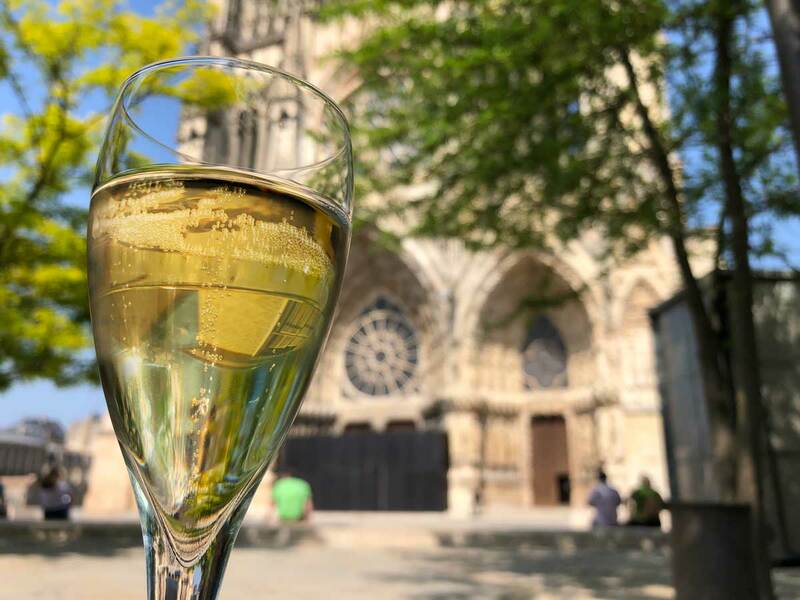 We also love Champagne! 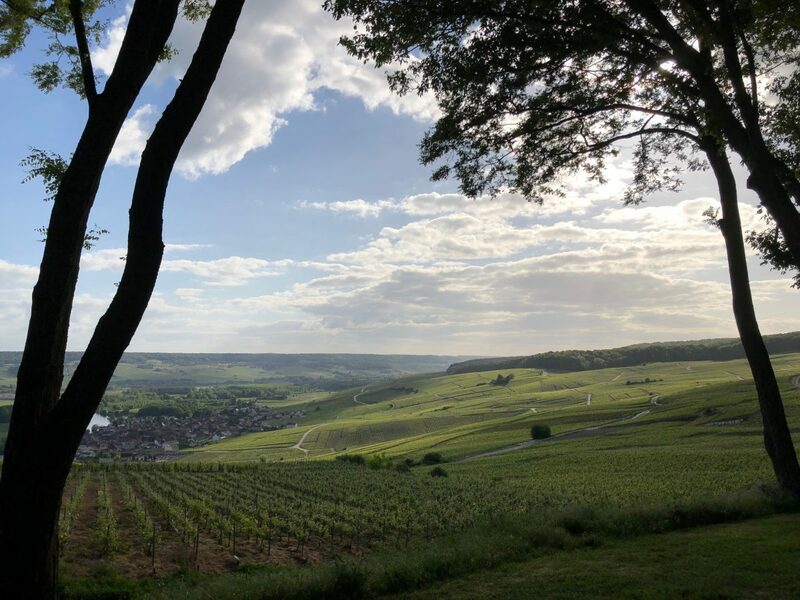 After exploring the villages of Champagne, France and falling in love with the history and precision of the wines we returned home and could only think about those small production Champagnes that are so refined and unique! 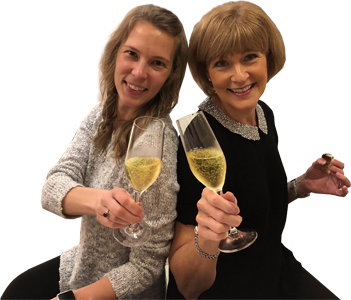 Since we own a winery, we also know a lot of people who love quality bubbles so we thought: let’s bring our favorite small producer Champagnes and share these discoveries with our friends and customers! 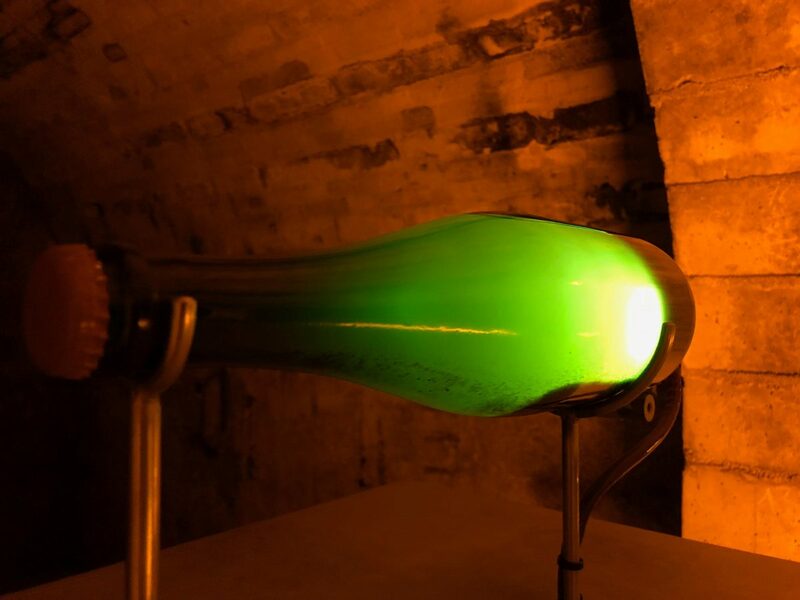 And that’s how Blizzard Wines got Blizzard Bubbles. 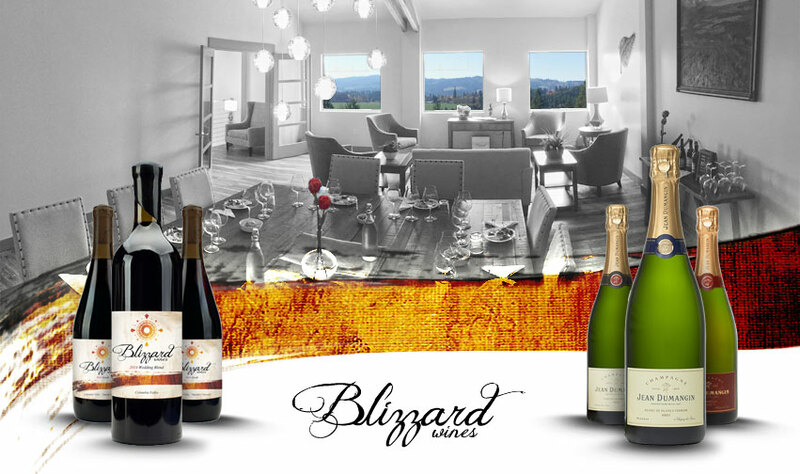 Blizzard Wines is focused on premium production of Oregon Pinot Noir and Washington state ‘Big Reds’ such as Cabernet Sauvignon, Merlot and Carmenere. 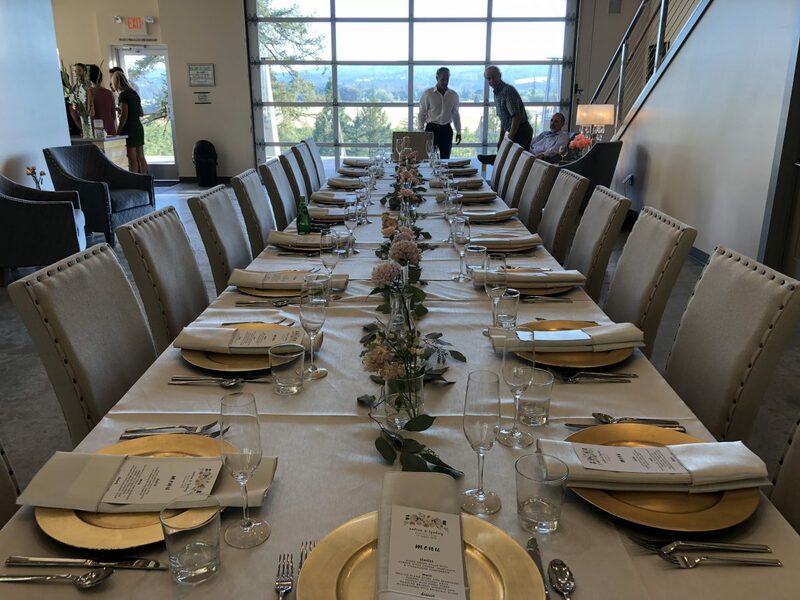 The Tasting Hall is open Friday – Sunday from 11 am – 5pm and includes wonderful views of the Estate Vineyard, the Willamette Valley and Chehalem Mountain. Most every Friday – Sunday at 11:30 we host a Grand Tasting & Tour ($35, RSVP required). Hosted by knowledgeable and passionate staff in the private Estate Room and limited to 12 guests, tasters learn about the unique characteristics of France’s Champagne region, and the precision involved in making Champagnes and finish with discovering Oregon and Washington’s unique wine growing climates and world class wines. 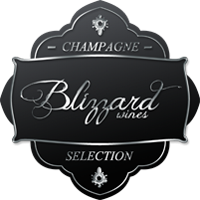 All Blizzard Wines Club members receive this great experience complimentary for up to 4 guests, once per year. 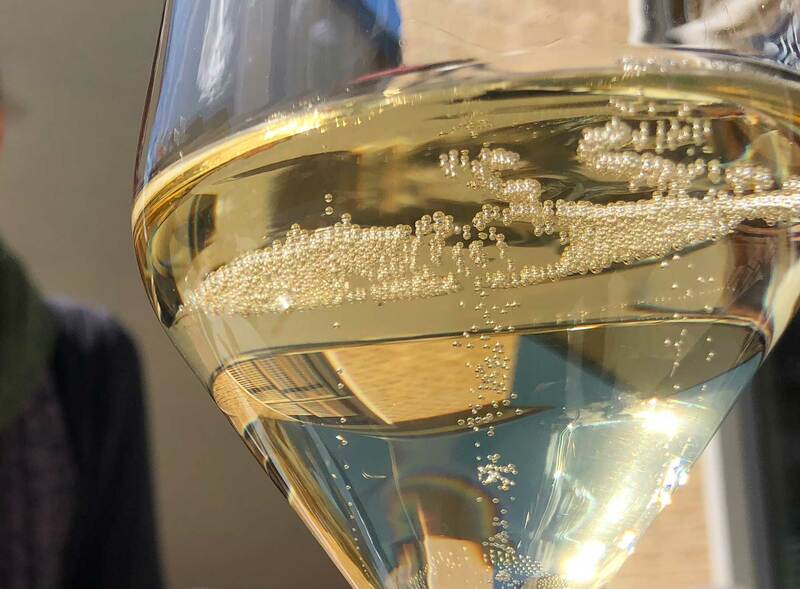 "In a perfect world, everyone would have a glass of Champagne every evening."